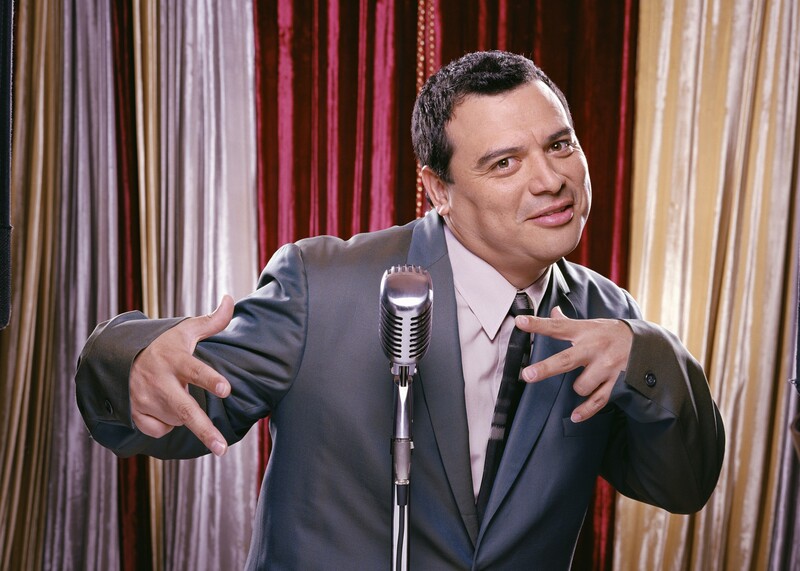 WHO: Actor/Comedian Carlos Mencia is known for his Mind of Mencia comedy series on Comedy Central. WHAT: Maggie Rita’s restaurant patrons have the opportunity to meet comedian Carlos Mencia during the Grand Opening of his new restaurant Maggie Rita’s Mexican Grill & Bar in Galveston. This is the first celebrity owned restaurant to open in Galveston and is the only Mexican restaurant located in The Strand National Historic Landmark District. Thursday, July 29, 6 p.m. – 9 p.m.
Friday, July 30, 11:30 a.m. – 2 p.m. and 6 p.m. – 9 p.m.
Saturday, July 31, 11:30 a.m. – 2 p.m. Note: Mencia is available for interviews on Thursday, July 29, Friday, July 30 and Saturday, July 31. WHY: Actor/Comedian Carlos Mencia has partnered with the Restaurant Resource Management Group to open Maggie Rita’s Mexican Grill & Bar in historic downtown Galveston. Santiago Moreno and David Quintanilla own Restaurant Resource Management Group which operates several Ninfa’s restaurants in Houston and Serranos in Austin. INFO: Maggie Rita’s is open from 11 a.m. – 9 p.m. Sunday through Thursday and from 9 a.m. – 10 p.m. Fridays and Saturdays. For more information, please call (409) 765-7482. Maggie Rita’s is located in the three-story Armour & Co. Building which is part of Mitchell Historic Properties. The building dates to 1912 and offers indoor and outdoor dining with views of The Strand or Galveston’s historic harbor. The restaurant is adjacent to Saengerfest Park and was formerly Fuddruckers.